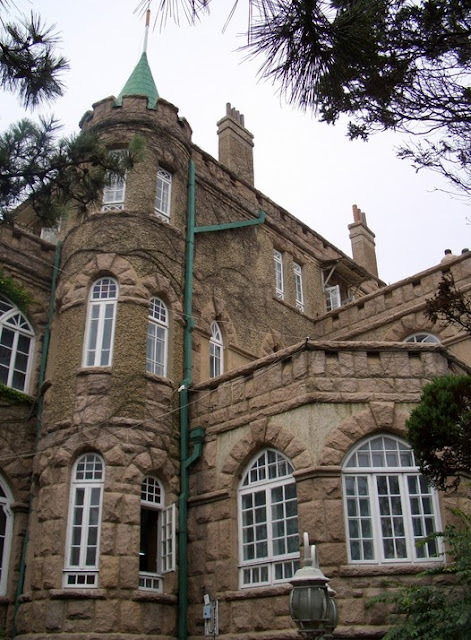 The Badaguan scenic area is located between Tai Ping and Hui Quan Cape. 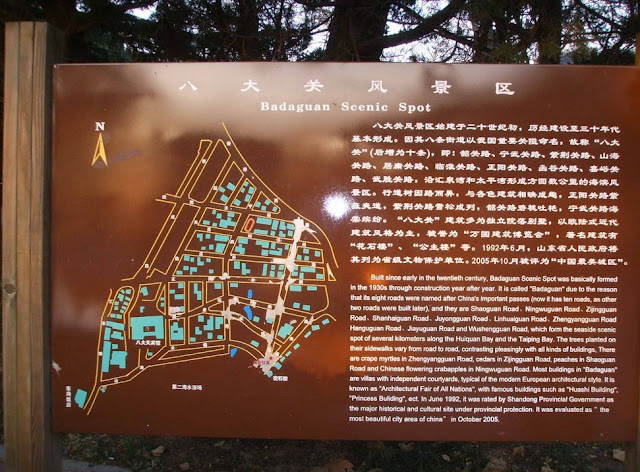 Walking through Badaguan you can enjoy the floral surroundings with coastal flora and fauna, along with many varieties of trees such as peaches, crab-apples, pine trees and ginkgoes. This scenic area was once a place where people from more than twenty countries, such as Germany, the United States of America, Russia, Britain, France, Denmark, Greece, Spain, Switzerland and many more. All buildings were constructed in each of their unique national styles. Badaguan was built in 1931 and covers an area of 67 acres. The name “Badaguan” refers to eight roads named after eight famous passes in China. 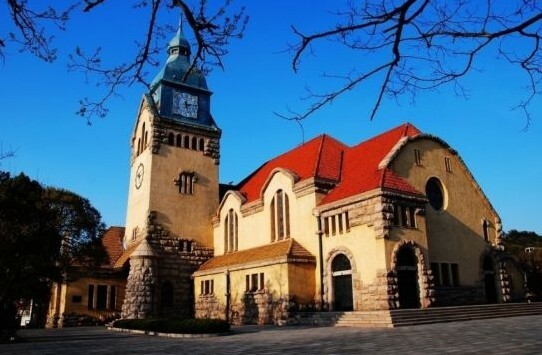 Those roads, Shaoguan Road, Jiayuguan Road, Hanguguan Road, Zhengyangguan Road, Linhuaiguan Road, Niwuguan Road, Zijinguan Road and Juyongguan Road, crisscross to form a large scenic part of the city.